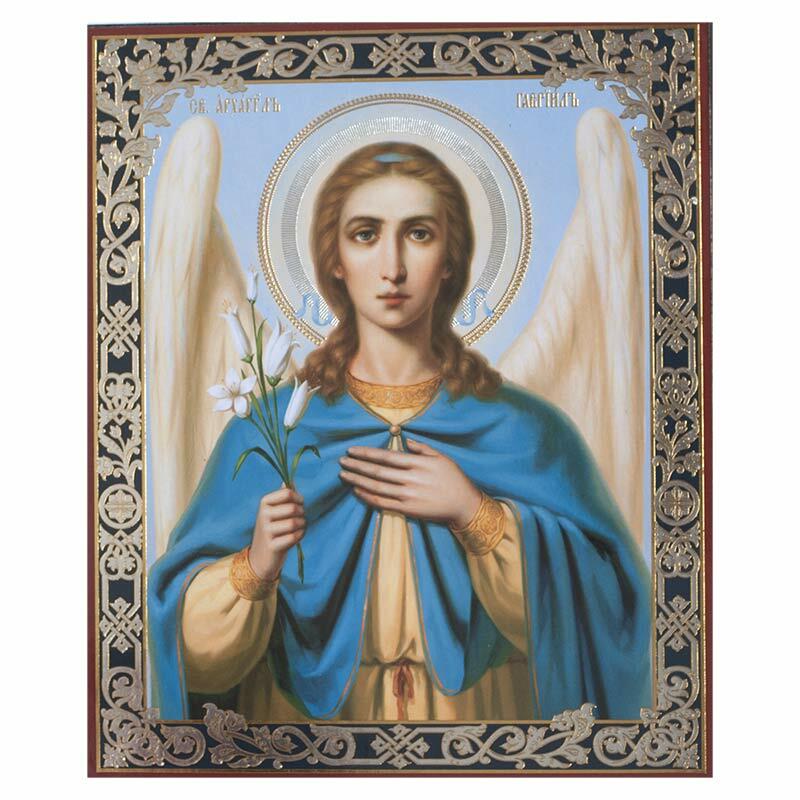 Archangel Gabriel has a remarkable position, it is one of the few cultural figures who plays an important role in more than one major religion. He is refered to in the Old Testament as appearing to Daniel. 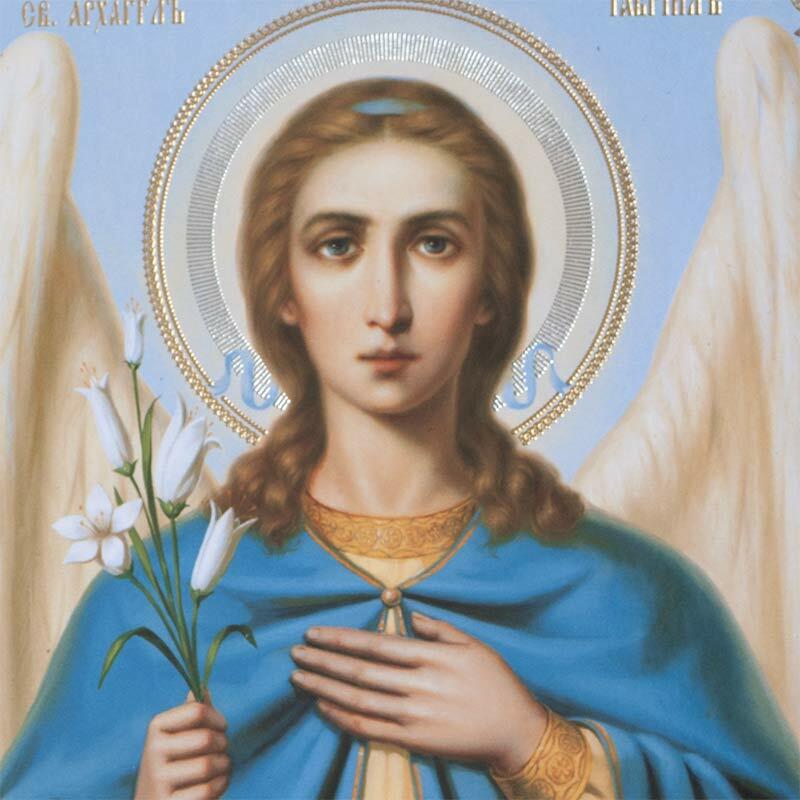 In Christian tradition he appears to the Virgin and to Zachariah.